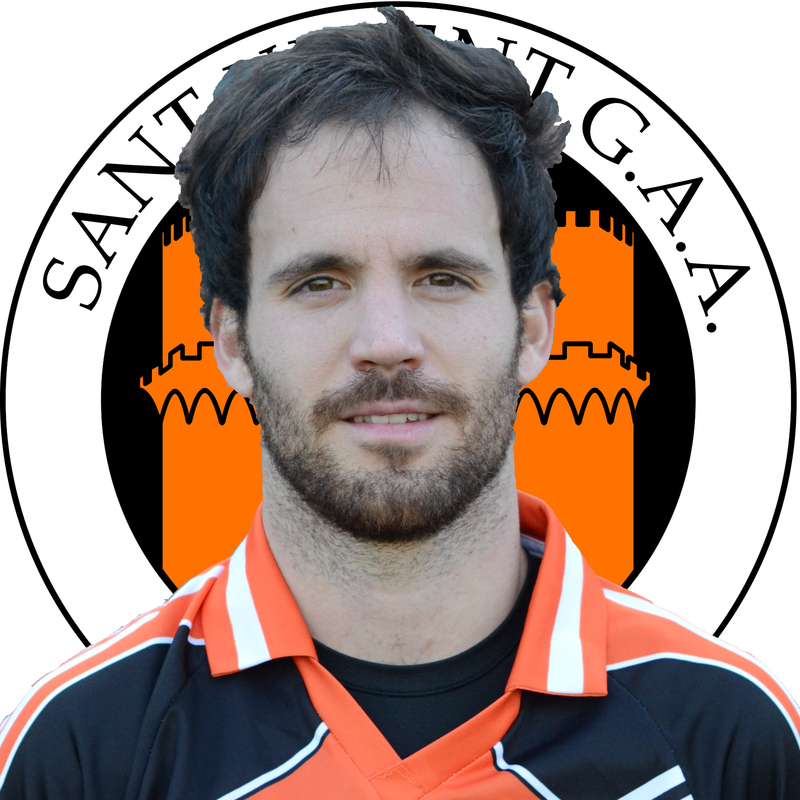 Freddy Nadal was interviewed by the European GAA while at the Pan-European Championships in Limerick last Autumn. The video can be viewed in the press section. His interview starts at about the 6:00 minute mark of the clip. Delantero, Freddy Nadal de Sant Vicent Valencia hizo una entrevista con el GAA Europa mientras el equipo estaba en Limerick para jugar el campeonato pan-Europa. Se puede ver el video en la pagina prensa. La entrevista empieza al minuto 6:00.